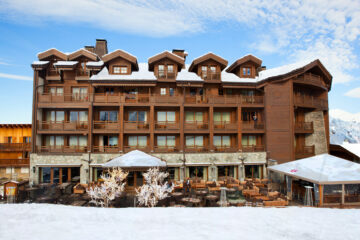 Nestled between the soaring peaks of Val Thorens and the wide open pistes of Courchevel, lies Méribel Village. 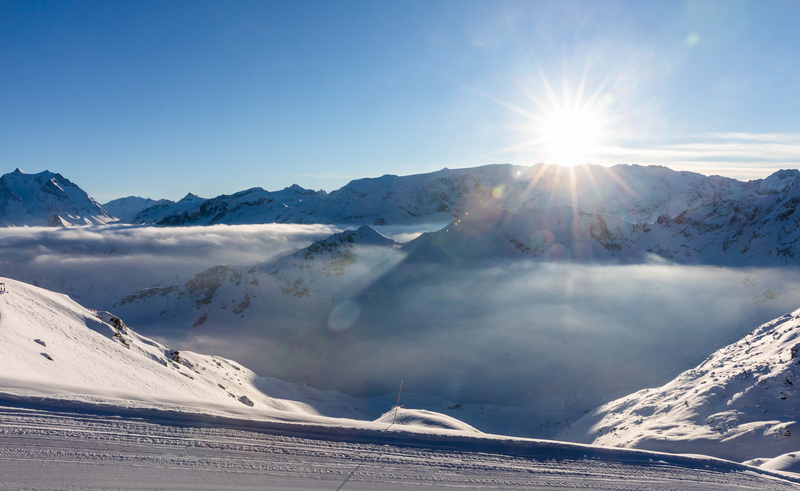 It’s where we have made our home, and, in our opinion, is the most beautiful resort of the Three Valleys (one of the best ski areas in the world). All of our chalets are here, each one boasting a warm welcome, unbeatable access to the slopes, a superb ski route home and everything you need on the doorstep. 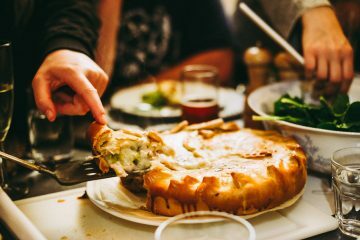 With each detail tailor made for you, our professionally trained chefs and dedicated hosts will look after your every need – nothing is too much trouble. A wonderful location steps away from the pistes, restaurant standard chefs and every detail covered - just a taster of our chalet offering. 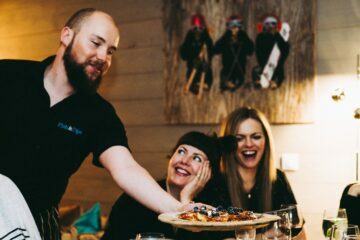 Just metres from the slopes, our self-catered chalets offer the same luxury as our catered chalets and come with added FishΠps extras. We have carefully chosen each and every one of our Three Valley hotels, for their location, delicious approach to cuisine and friendly welcome.